As many fans of the franchise are happy to know, Disney acquired the rights to Star Wars and brought the epic space saga back to life, giving those fans their first jump back into a galaxy far, far away in a decade. With the introduction of Rogue One, the series will feature anthology films, bringing even more to the beloved universe. People love Star Wars. But they also love pies. 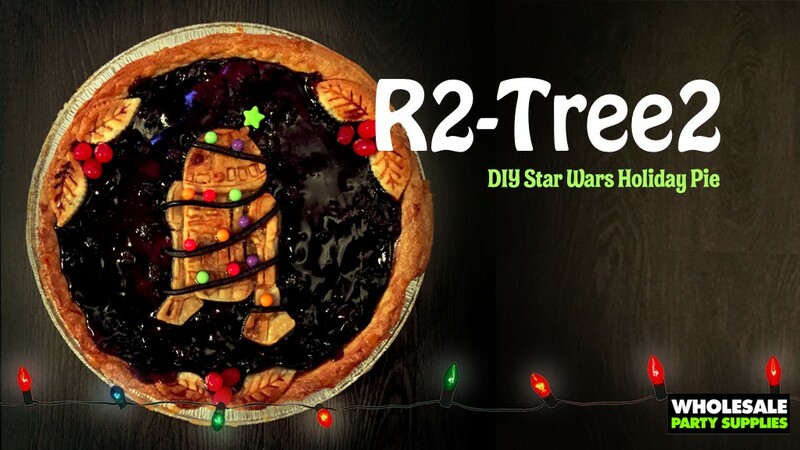 So, our friend Jessica Leigh Clark-Bojin put together some incredible creations to combine the love of sweet baked goods and George Lucas’s greatest accomplishment. There’s R2D2, Darth Vader, an AT-AT, and who could forget Lando Calrissian? These pies combine the love for the Jedi and the people of the Galactic Republic with the glorious goodness that is pies. 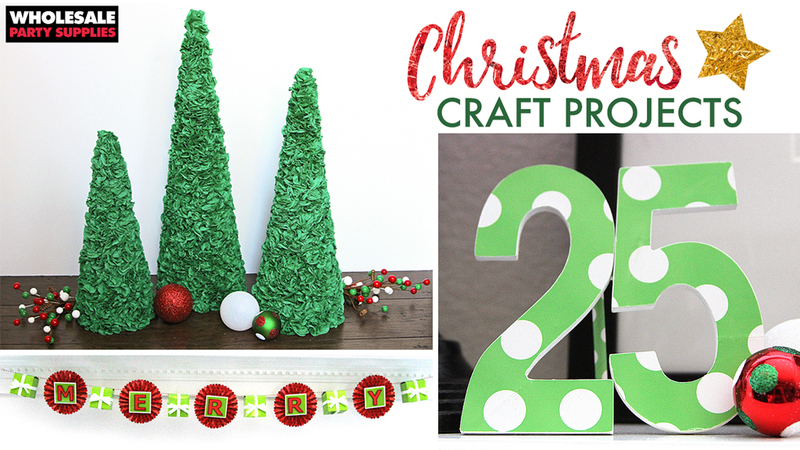 And since pies are mostly made around the holidays, they’re themed to fit the happiest time of year! Even Sith Lords can’t resist the jolly side of the force forever… And Mr. Vader is no exception. 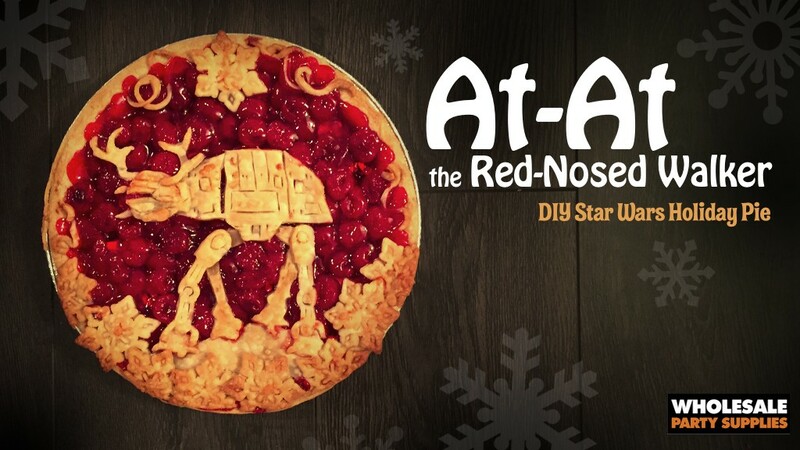 This Star Wars-inspired pie is sure to put a smile on even the grinchiest of nerdy folks in your life! So be sure to wish them a Merry Sithmas when you hand it over! 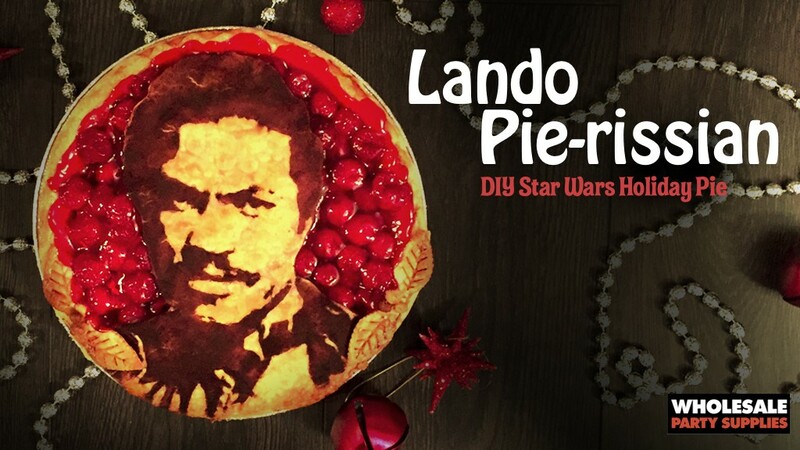 This Christmas, you can bake your way to to a very special, totally not suspicious at all holiday dinner party with Lando Pie-rissian. 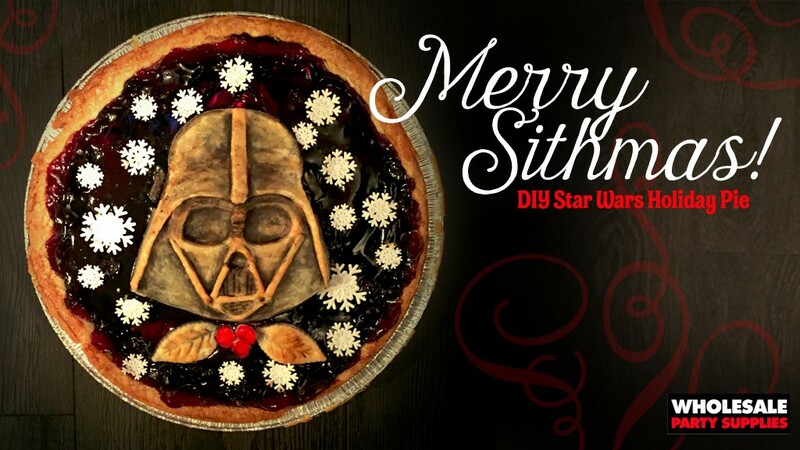 He’s definitely not plotting with the Darth Vader pie. Not even a little. Nothing says “Happy Holidays!” like AT-AT the Red-Nosed Walker, walkin’ through Hoth’s Winter Wonderland… Just be sure to plug your nose when your cut open that Tauntaun for a sleeping bag! Pee-yew! 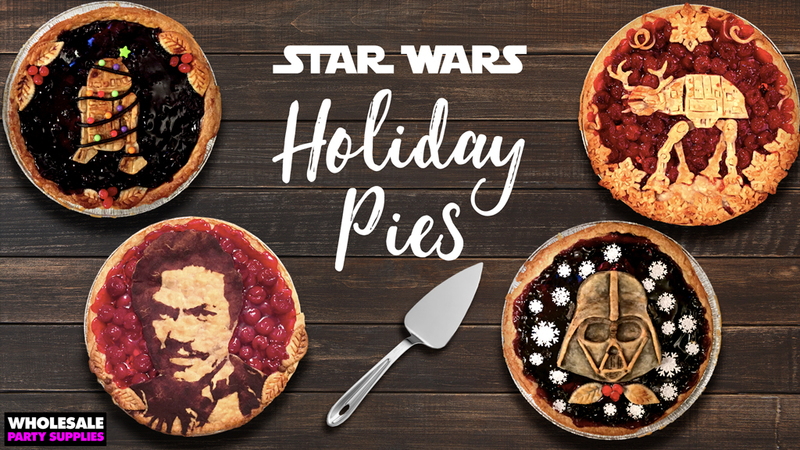 Share your Star Wars pies with us on Facebook, Twitter, and Instagram!